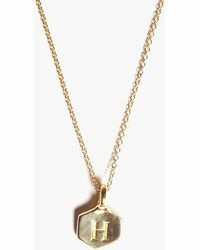 jewellery brand Odette New York hails from the neighborhood of Brooklyn and its edgy, contemporary pieces have all the creativity and cool that you would expect from such a location. 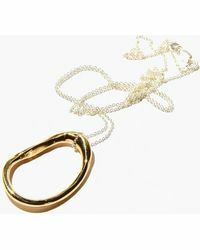 Everything from ancient artifacts to organic forms and the inspiration of an urban jungle have influenced the development of the aesthetic, which is sleek and very wearable. 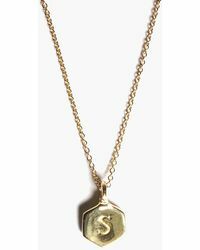 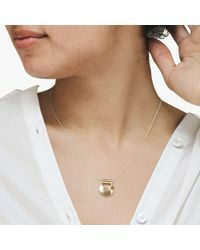 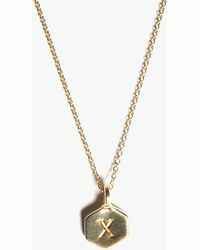 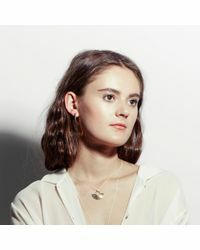 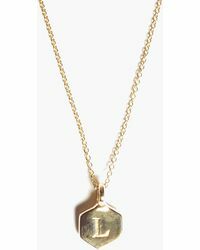 Shop the selection of necklaces from Odette New York for a range of delicately crafted pendants.